Radha and Krishna - Without Radha, Krishna is incomplete and without Krishna, Radha cannot be complete. 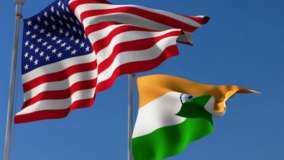 Modern-day couples have been inspired by the eternal love story of Radha and Krishna. Even after so many eras, heavenly couple Radha-Krishna is worshipped together not only by youths but by everyone. With Krishna, Radha is considered to be the supreme goddess as she is said to command Lord Krishna. Listening to krishna and radha enchanting love story, many of the devotees end up thinking why Lord Krishna never married Radha. According to various researches and studies conducted, it is said that Lord Krishna never married Radha as he believed; love and marriage are two different things. According to the Vedas, Krishna believed that marriage is an agreement or arrangement while love is a selfless emotion where you pledge to love someone with purified nature. Radha and Krishna love story is an exemplary for teens where he says marriage is materialistic. Furthermore, Radha was in love with Krishna so much that she believed Krishna was God and she used to love him as a devotee. She was lost in &apos;bhakti love&apos; which people started mistaking as a physical love. Radha and Krishna love is taken as a relationship between a devotee and God. 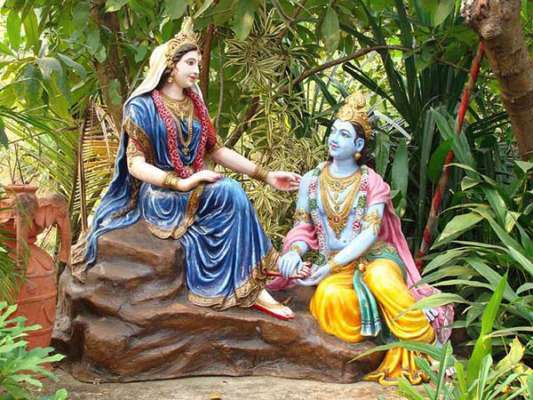 According to the facts believed, Radha is not separate from Krishna. Lord Krishna has various types of energies and you need two individuals to get married. Also, Radha is Lord Krishna&apos;s energy which pleases him. Therefore it is believed that Radha and Krishna are two different manifestations of the divine principle. In order to show that Radha and Krishna relationship was not physical but it was actually the eminent level of love between the two, Lord Krishna did not marry Radha. 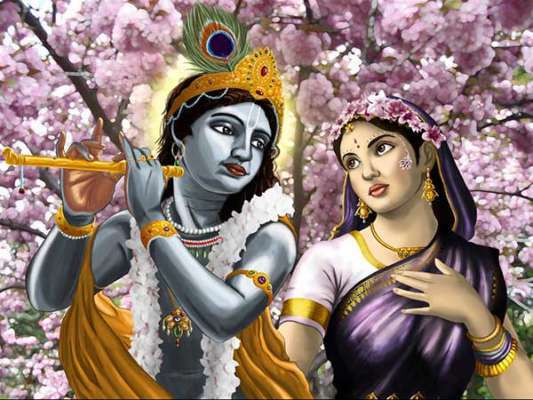 It is said that it was the highest devotion of love expressed by a human (Radha) to Lord Krishna (The God). 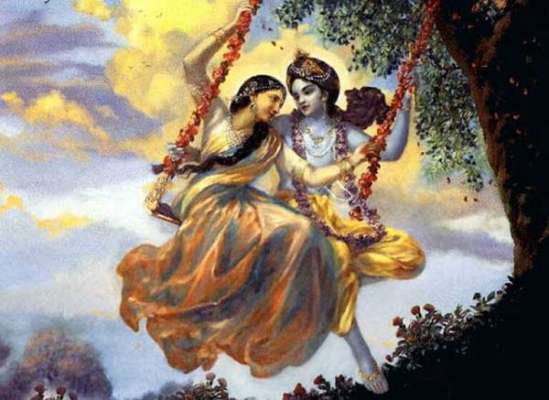 According to the Vedic scriptures, the love shared between Radha and Krishna cannot be compared to any other mythological or love stories from history. One more story supports the idea which says Radha refused to marry Krishna because she felt she doesn&apos;t fit in the place. 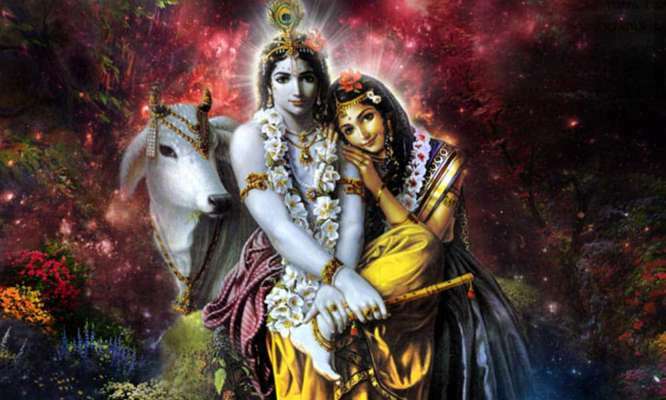 According to Radha, people would never want Lord Krishna to marry a cowgirl. They would surely want Lord Krishna to marry a princess. 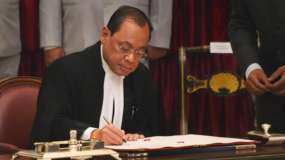 However, Lord Krishna reassured Radha about the marriage and her status in the society, but she was firm in her decision. Also, there is one more theory which says that because Krishna and Radha are one soul, Krishna says that how can he marry his own soul. He explained the world that Krishna and Radha are one and not different from each other in existence or spirit.